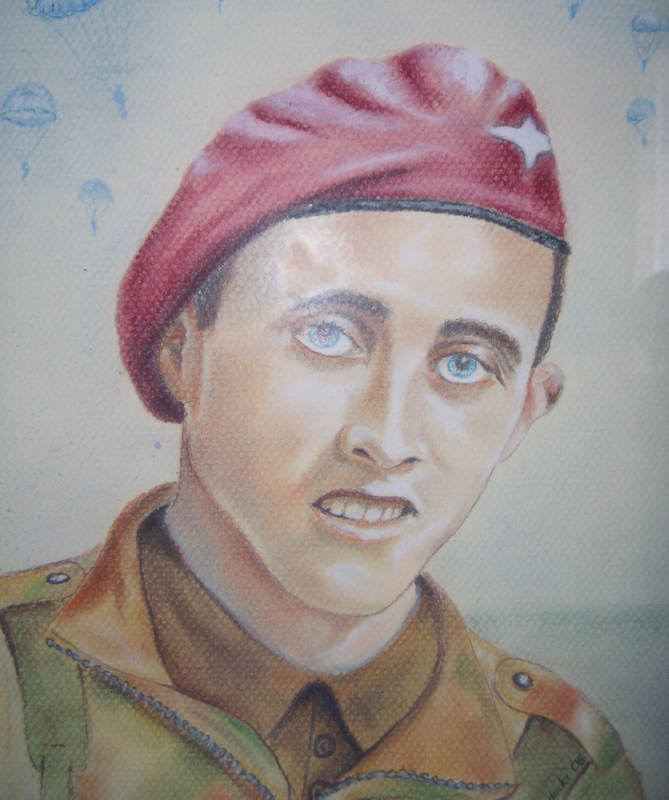 Young paratrooper Harold Herbert waited to jump. Below, a mass of blazing fields, crippling shell fire, and the sight of comrades being cut down as they fell from the sky. As bullets ripped through the fuselage of the Horsa glider the plucky 20-year old summoned his courage and leapt into the abyss. Now 68 years on veteran Harold will return to the scene of Operation Market Garden, one of the most audacious, though ultimately ill-fated allied offensives of the Second World War, and the largest airborne operation in history. Harold, 88, was part of a force of over 86,000 men comprising paratroopers, air and ground units involved in the daring operation to seize control of bridges and river crossings in Germany and the Netherlands. The Allied assault (17-25 September 1944) was initially successful, but ultimately ended in defeat with thousands killed and many more injured or taken prisoner. Had the operation succeeded it is possible that the war would have ended in 1944 and the map of post-war Europe would have been very different. 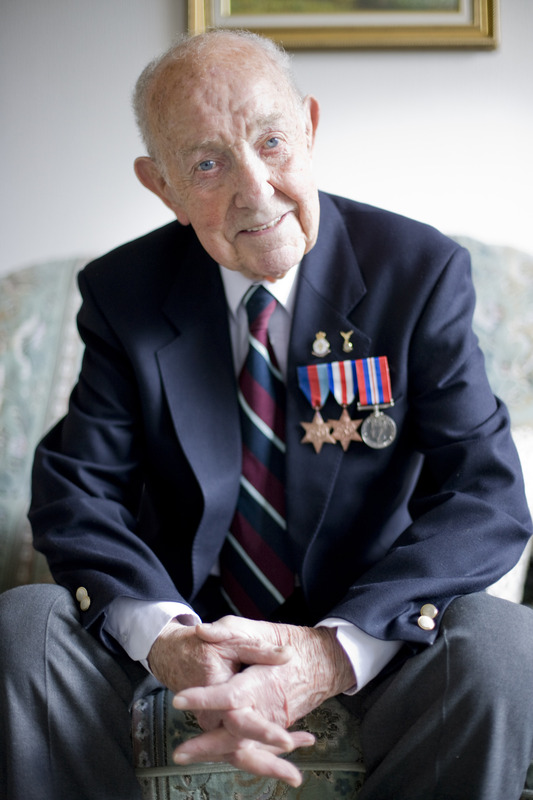 Joining the army, 18 year old Harold trained as a gunner and in 1944 volunteered for the 10th Battalion, the Parachute Regiment. A crack regiment destined for the Normandy Landings, the Paras were held back in reserve for Market Garden and on September 18th as part of the second lift 20-year old Harold undertook the hazardous drop into heavily defended countryside near Oosterbeek, a village west of Arnhem. With the battalion depleted, Harold and his comrades came under severe attack from crack German troops supported by heavy artillery, Panzer tanks and flame-throwers. But despite fierce fighting, Harold’s troop managed to reach Oosterbeek in the early afternoon only to find that they were being surrounded by superior German forces. He remembers: “For three days we held our position. We launched mortar attacks on the German 88 gun emplacements until we ran out of ammo, so I volunteered to slip back and get some. But by the time I returned with a trolley of ammo the troop had taken a direct hit, and I was on my own. The Germans were all around me and I had nowhere to go so I just kept firing shells at them until I ran out. In the end I was so exhausted I fell asleep. Harold was duly marched off with a gun in his back. On the way the Germans picked up a badly wounded British soldier and Harold pushed him along on the empty bomb trolley as they headed for a German Field hospital. He recalls: “The two guards kept butting me in the back with their rifles making me take the lead. I knew what they were up to. 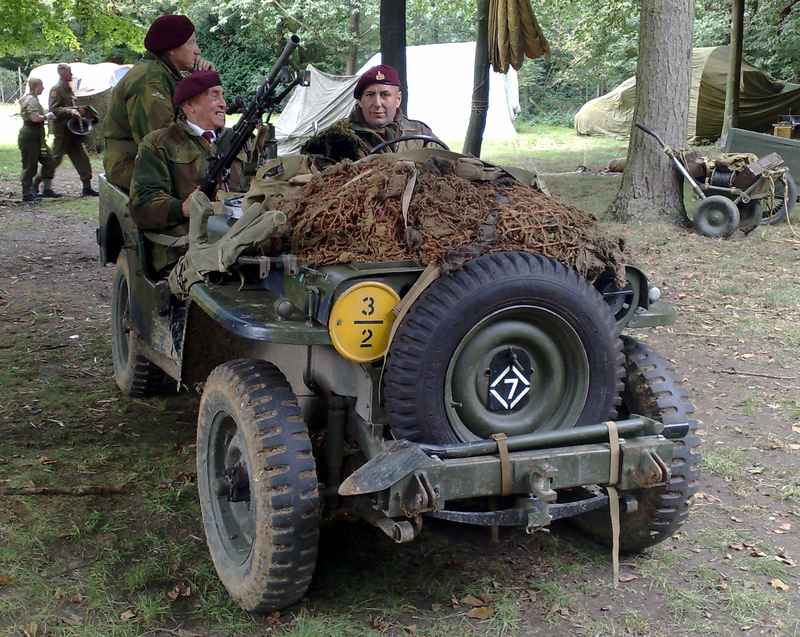 They wanted us at the front line in case we came across any allied troops. “In the end I got fed up and refused to go on. So one of the guards took the lead and as were coming out of some woods he got shot in the leg. He was very angry. Once they reached the Field hospital Harold was herded into a box car crammed with other PoW’s, and shunted off to a railway yard and placed right next to an anti aircraft battery. While Harold was in captivity, his widowed mother received a telegram saying her son was missing in action. For many months she had thought he was dead but a relative who worked for the Red Cross managed to trace him and to her great relief she discovered that he was a PoW. Finally sent to a PoW camp in Harra, Germany, he recalls: “We were very heavily guarded. I thought about escape. But you couldn’t just escape. Every camp had an escape committee and I had to hand in my silk map. You couldn’t get far without that, and anyway we knew we would soon be liberated. Harold was finally liberated in May 1945. Since then he has returned to Arnhem and has even made three commemorative parachute jumps over Oosterbeck in honour of his fallen comrades. 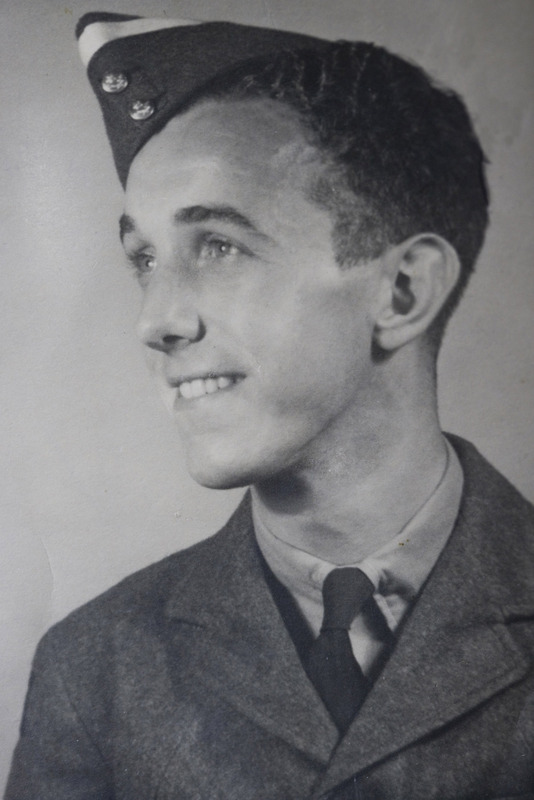 Harold will travel to Arnhem on a Heroes Return grant with his daughter and granddaughter.